Shannon Lukei is a partner and the managing attorney of Robinson Calcagnie, Inc. Since joining the firm in 2002, Ms. Lukei has played an integral role as a member of the firm’s pharmaceutical and auto product litigation teams, contributing to the successful resolution of multiple complex mass tort actions including Baycol, Rezulin, Zyprexa, Vioxx, Paxil, and the Toyota sudden unintended acceleration litigation. In 2012 Ms. Lukei transitioned from full-time litigation practice to working with Mark P. Robinson, Jr. in the management of the firm. Ms. Lukei oversees Robinson Calcagnie, Inc.’s intake department and the day to day operations of the firm’s mass tort department. Ms. Lukei also oversees Robinson Calcagnie, Inc.’s marketing department and attorney-client relations, as well as the firm’s philanthropic efforts and community outreach. 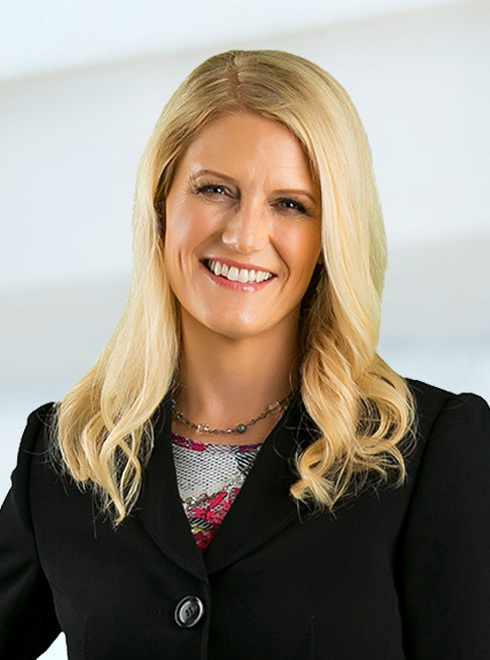 Ms. Lukei received her initial legal experience at the defense firm of Haight‚ Brown and Bonesteel‚ where she defended insurance companies in construction defect‚ breach of contract‚ product liability and personal injury litigation. Ms. Lukei attended Loyola Law School on an academic scholarship‚ and graduated in 1999 as a member of the St. Thomas More Honor Society. While at Loyola‚ she was an Articles Editor for the Loyola Law Review and completed a judicial externship with U.S. District Court Judge Gary Taylor. She also received the American Jurisprudence Award in Ethical Lawyering. Ms. Lukei received her Bachelor of Arts degree in 1996 from the University of California at Santa Barbara. She majored in English and graduated with departmental honors and as a member of the Phi Sigma Kappa Honors Society. Ms. Lukei is admitted to the California Bar and is also admitted to practice in the United States District Court‚ Central District of California.